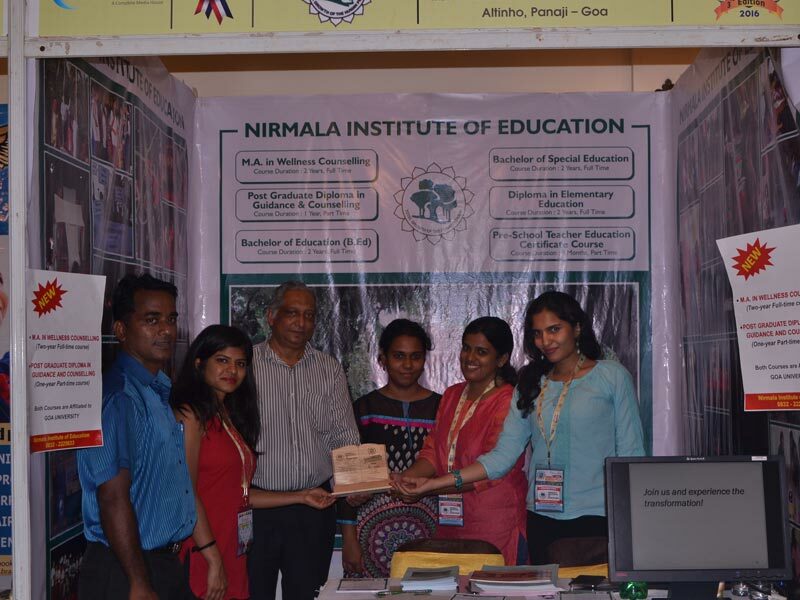 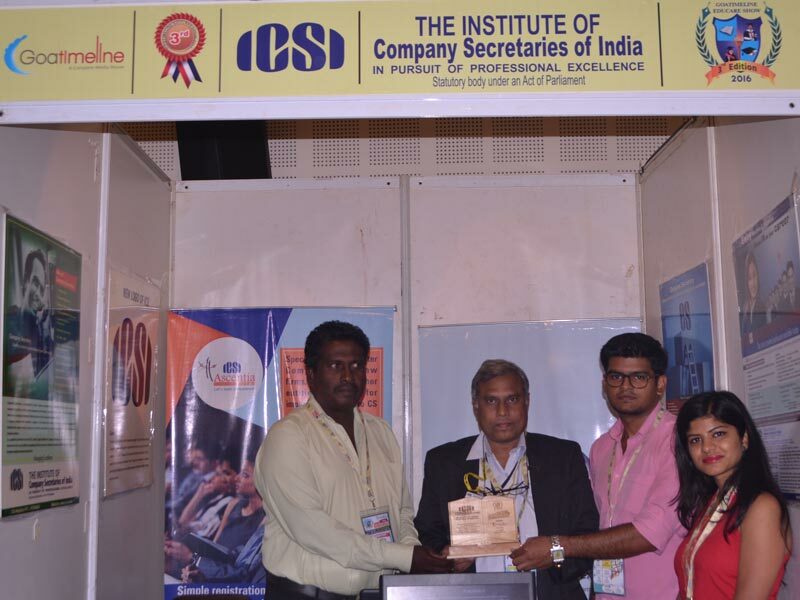 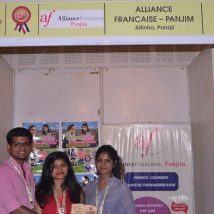 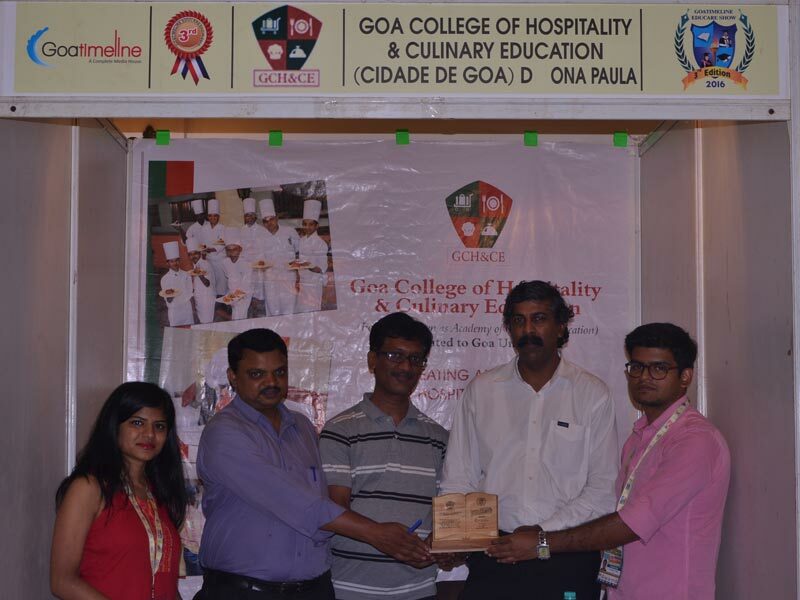 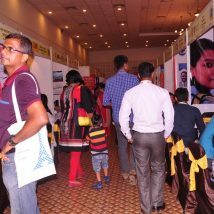 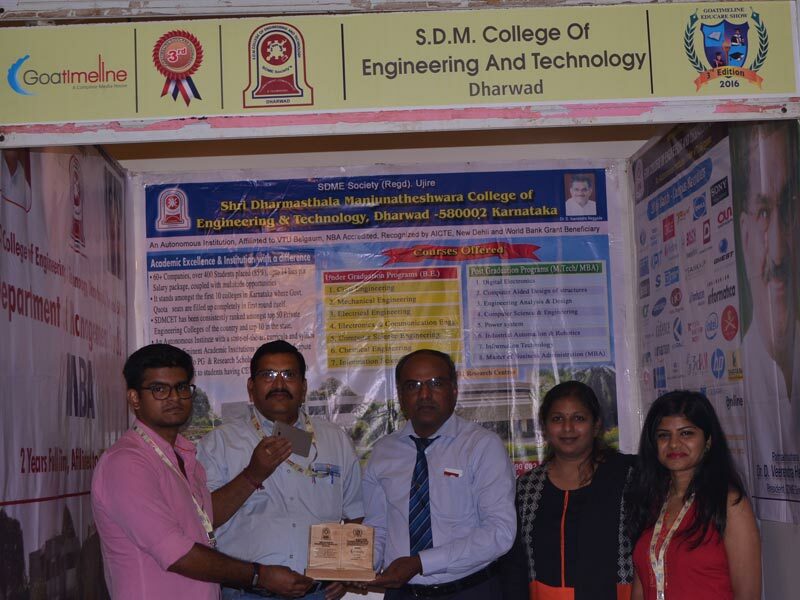 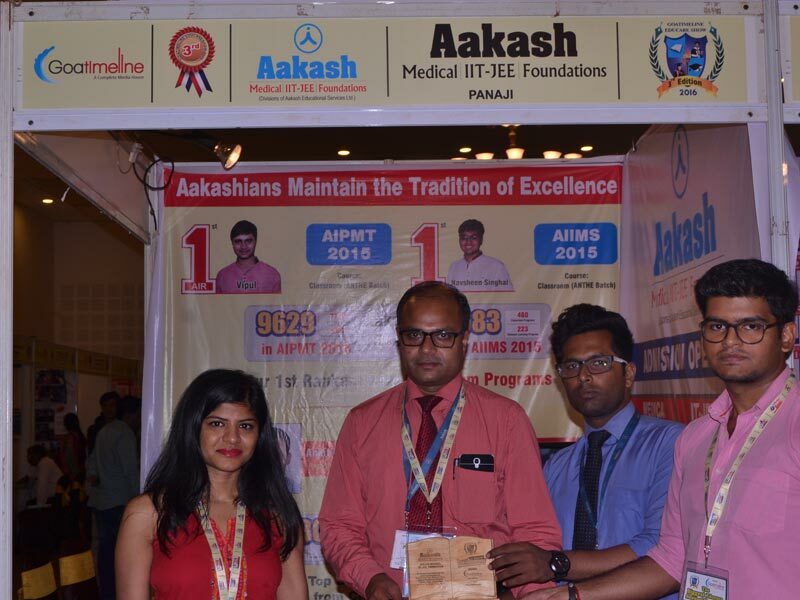 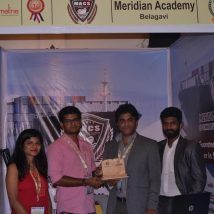 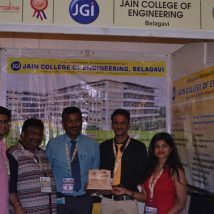 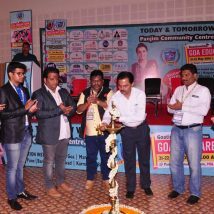 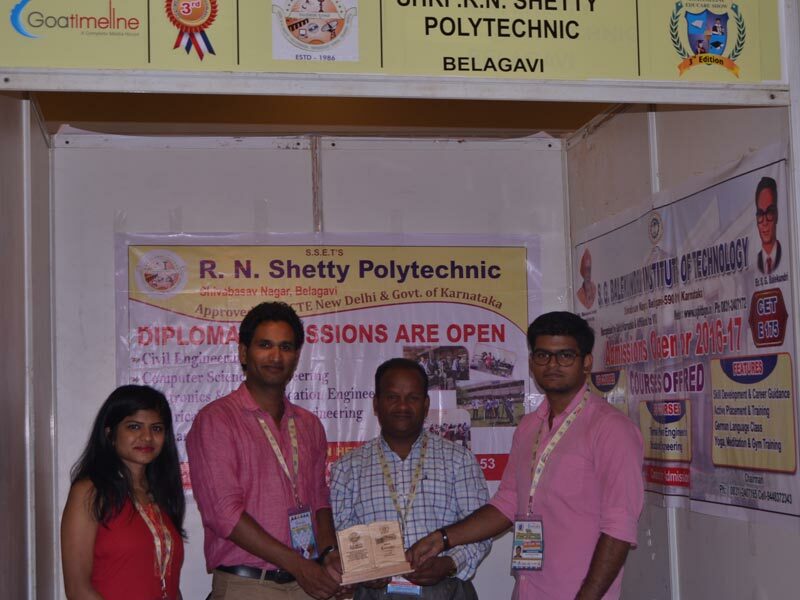 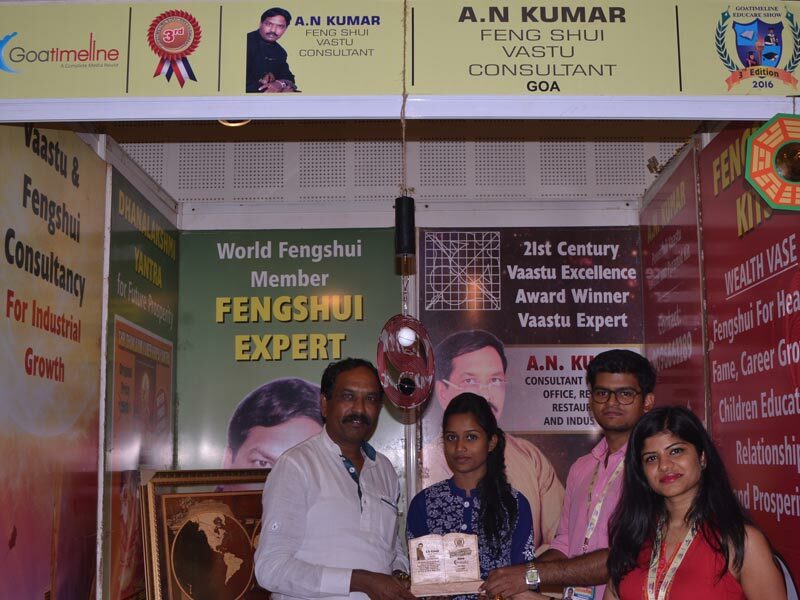 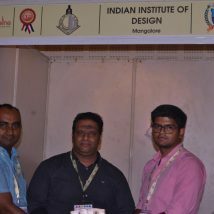 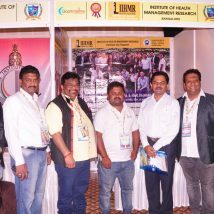 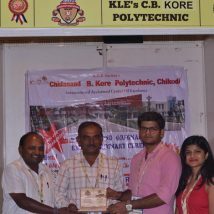 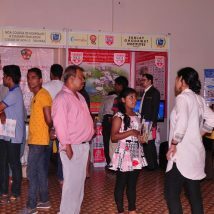 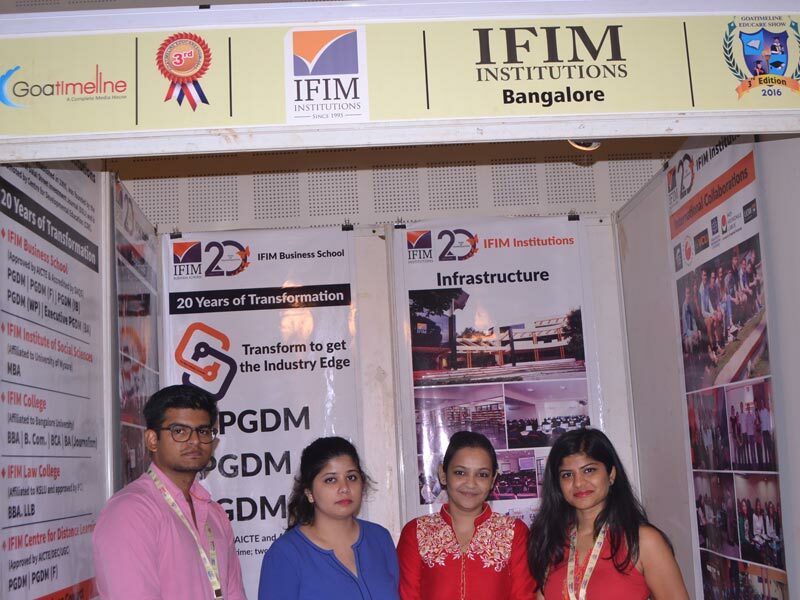 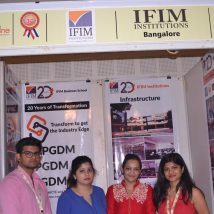 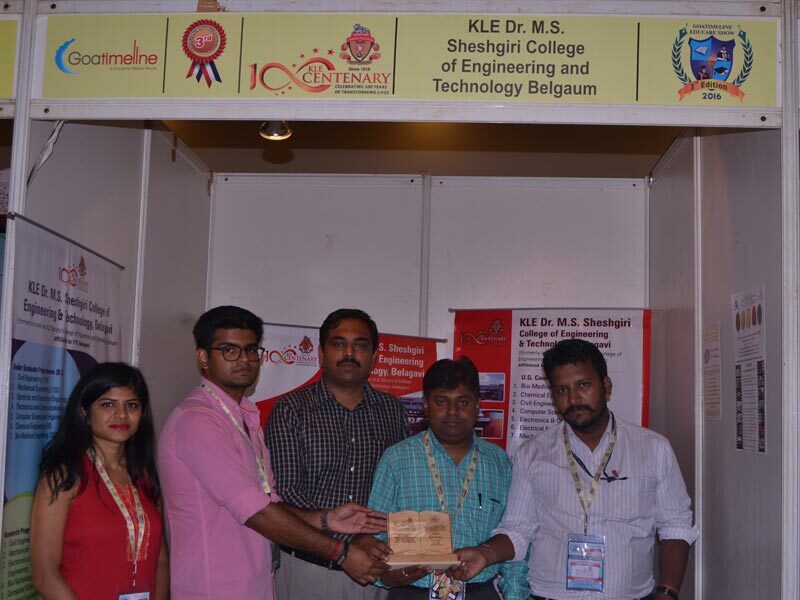 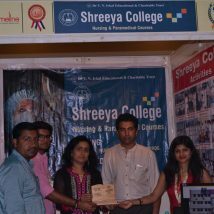 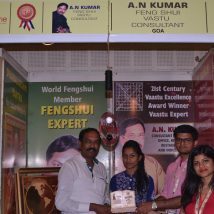 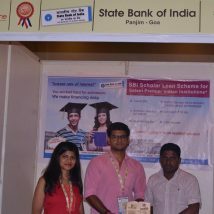 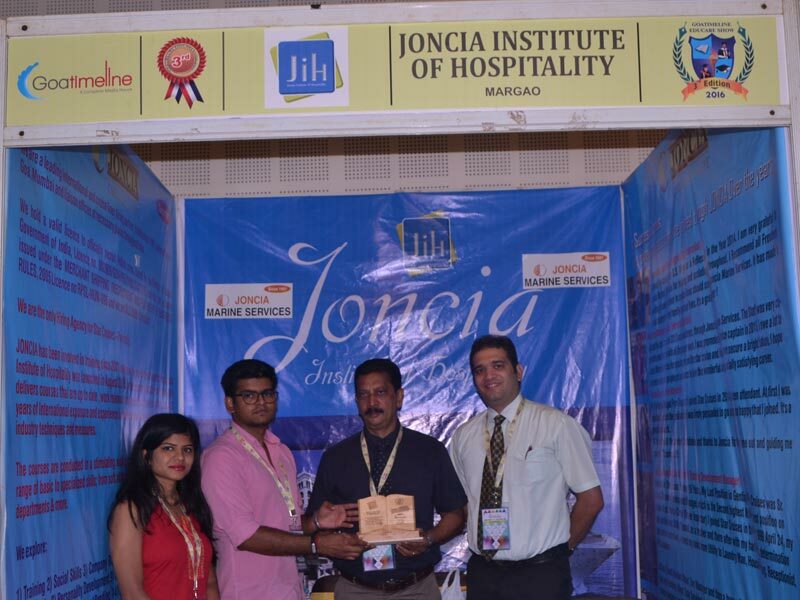 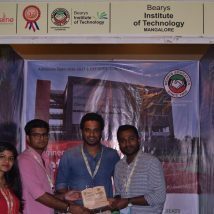 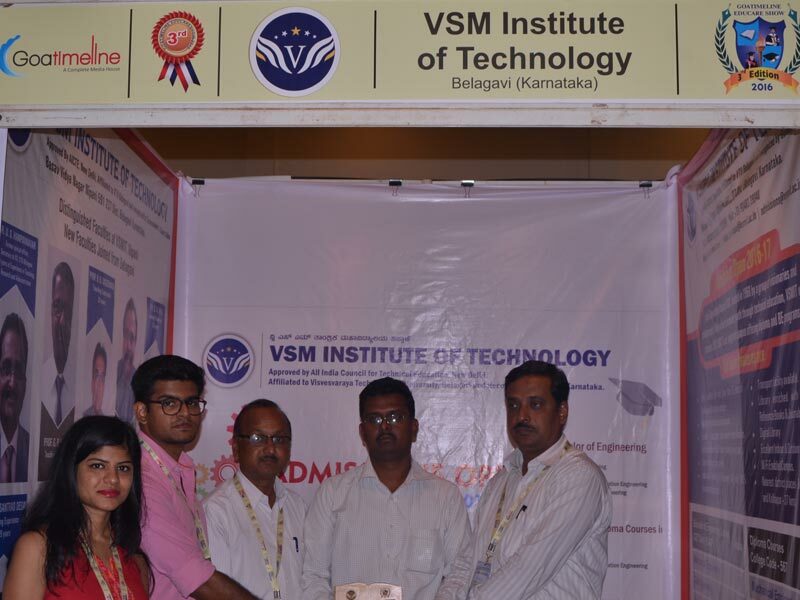 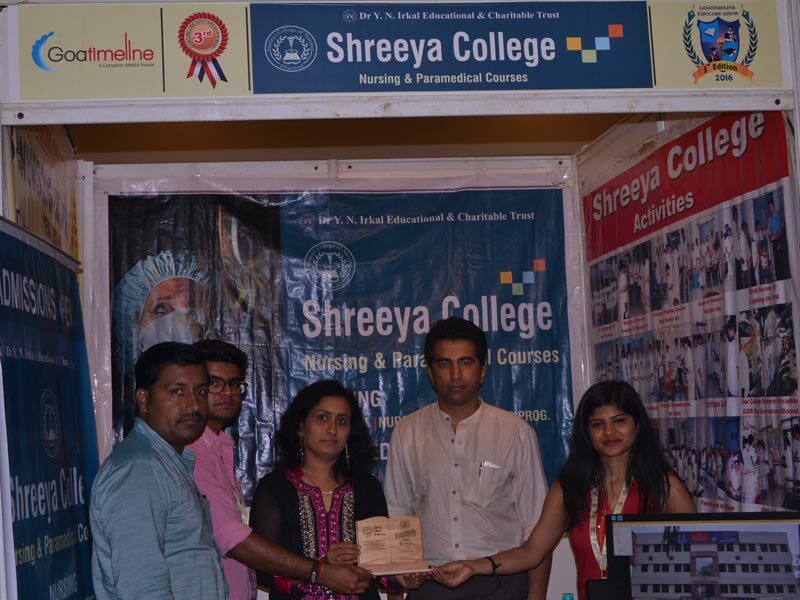 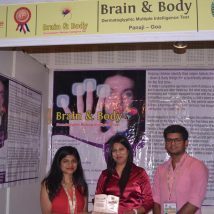 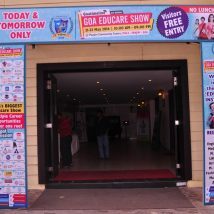 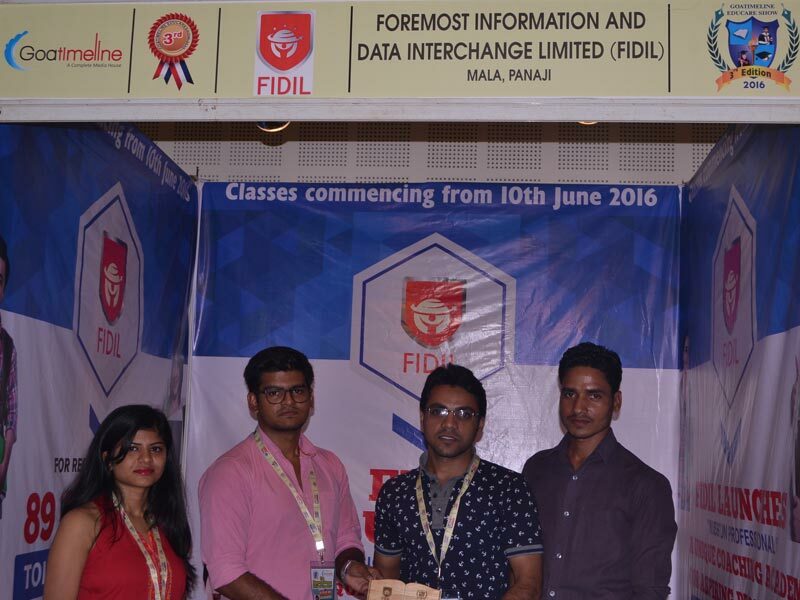 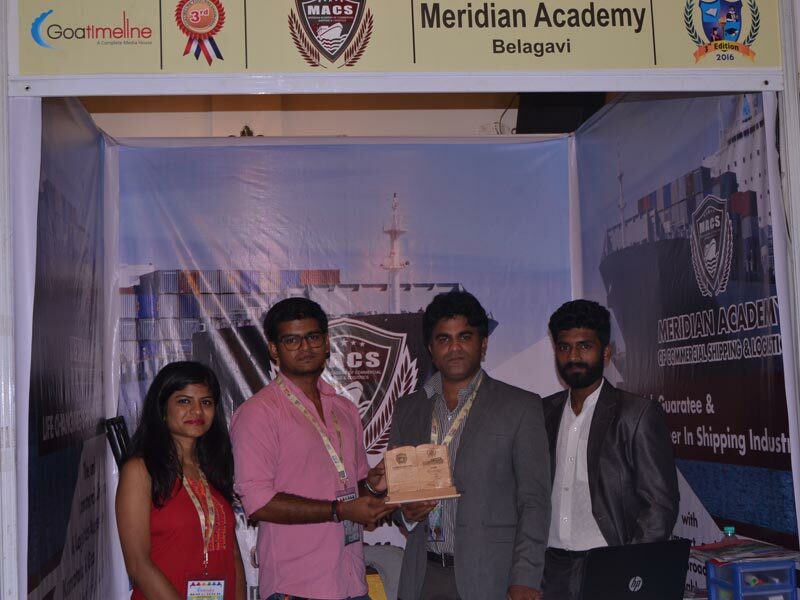 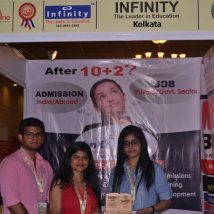 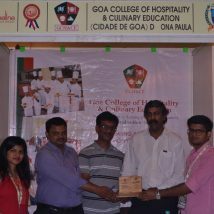 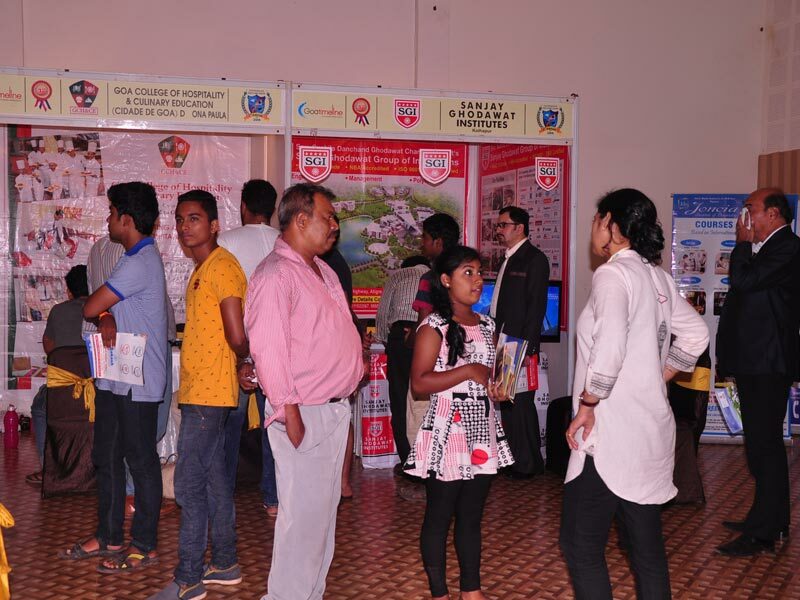 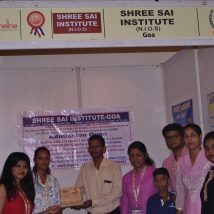 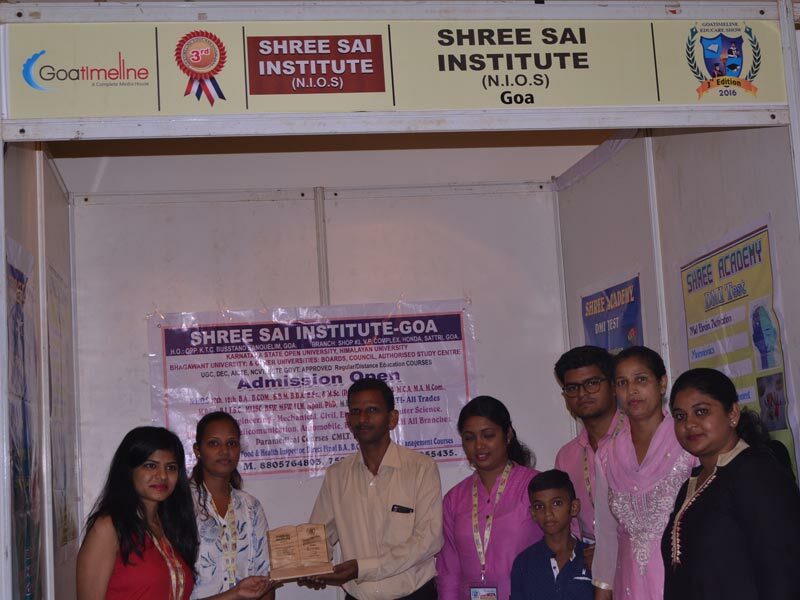 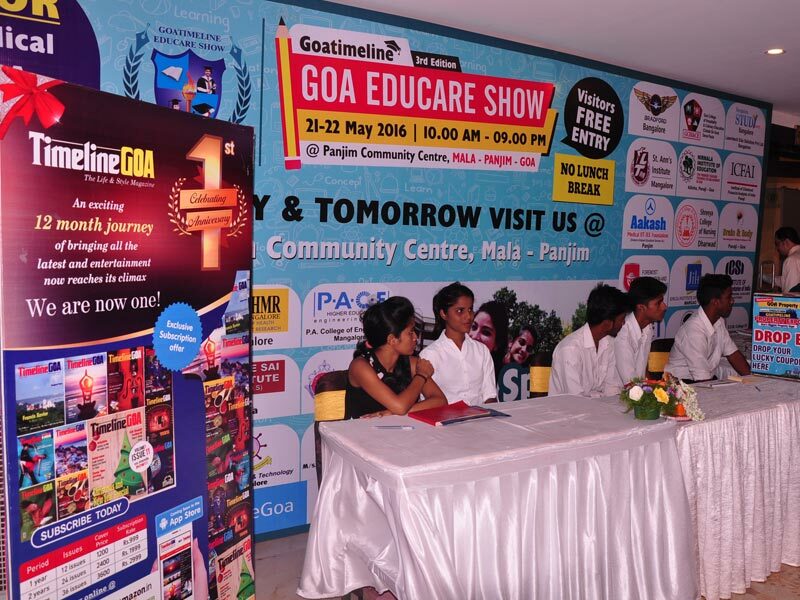 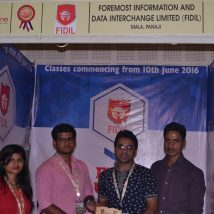 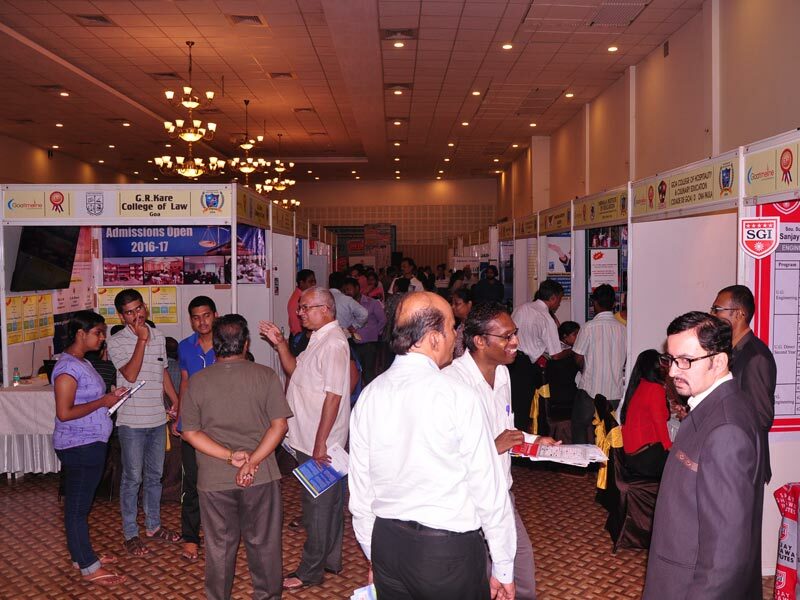 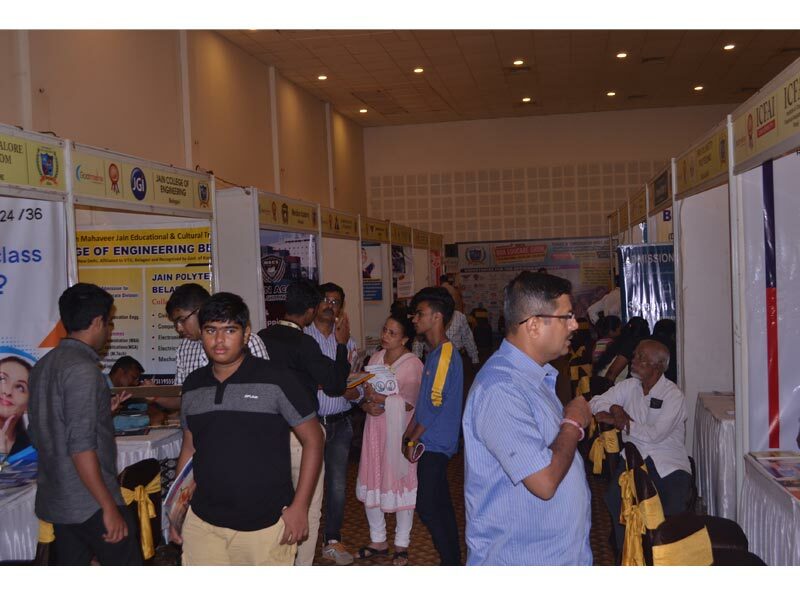 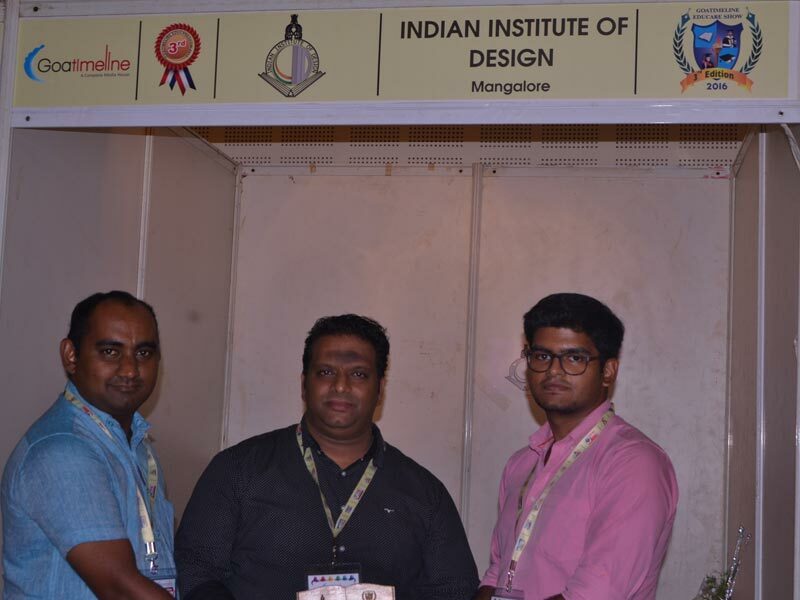 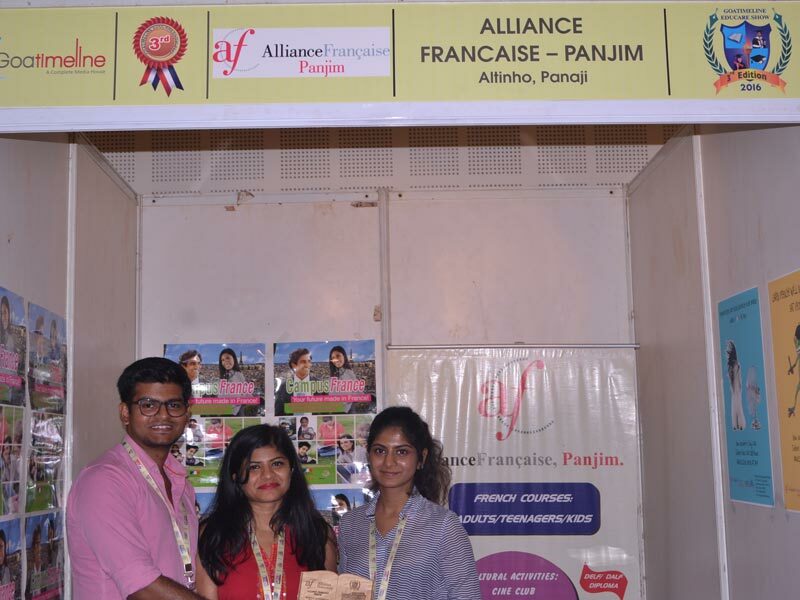 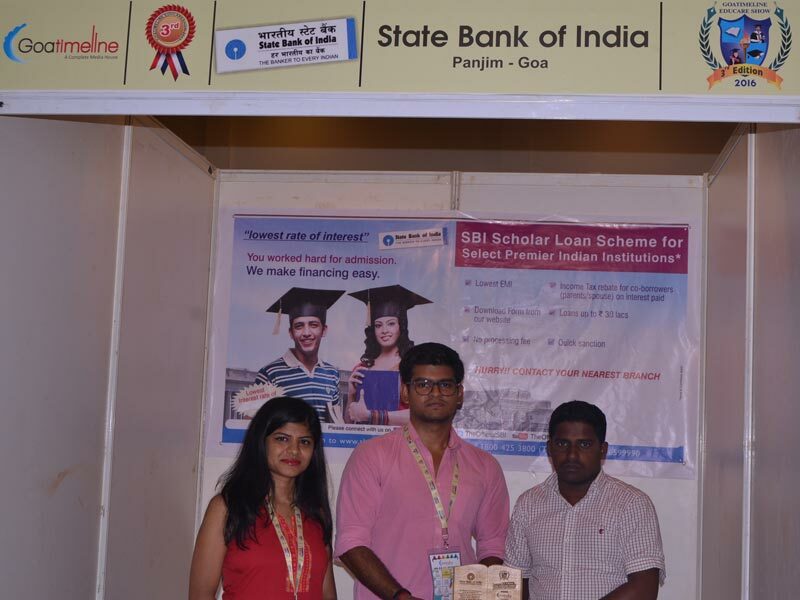 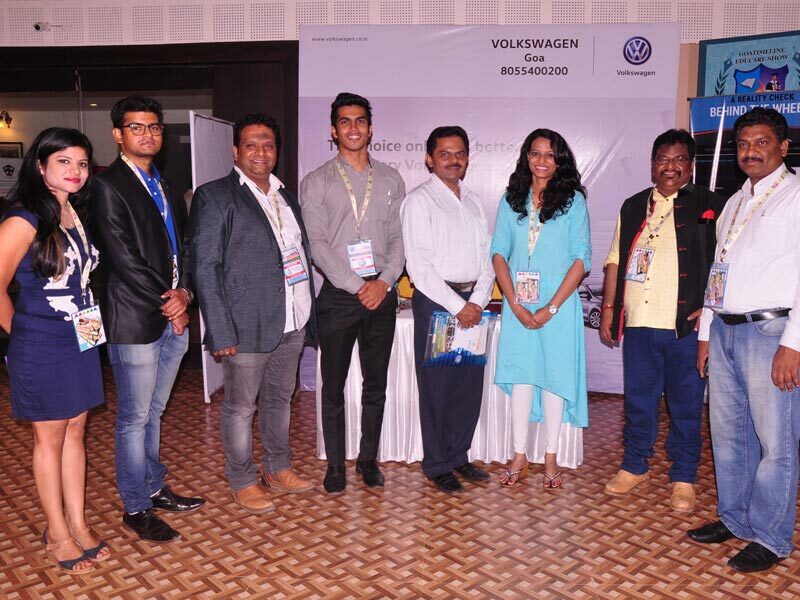 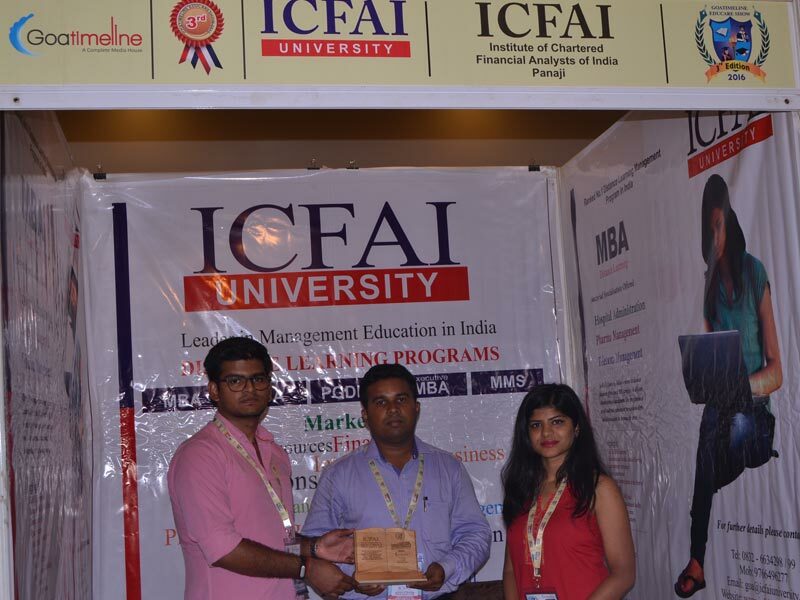 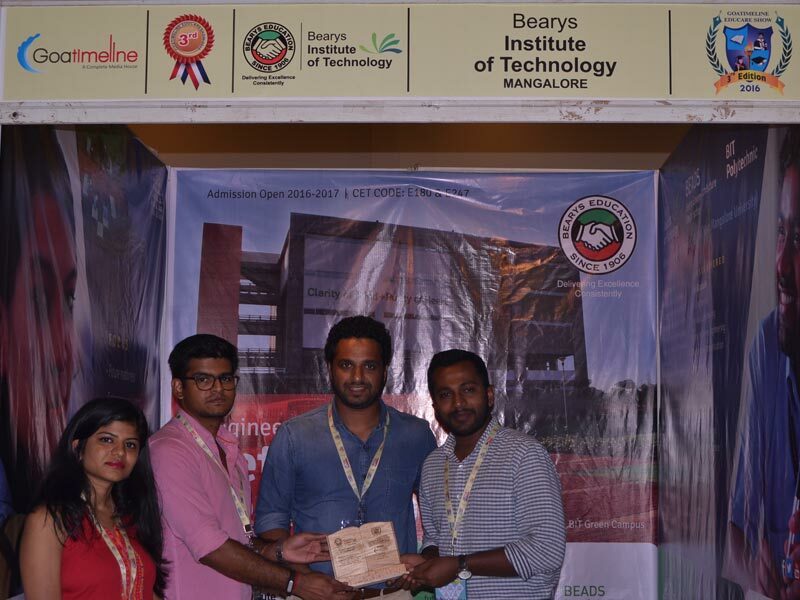 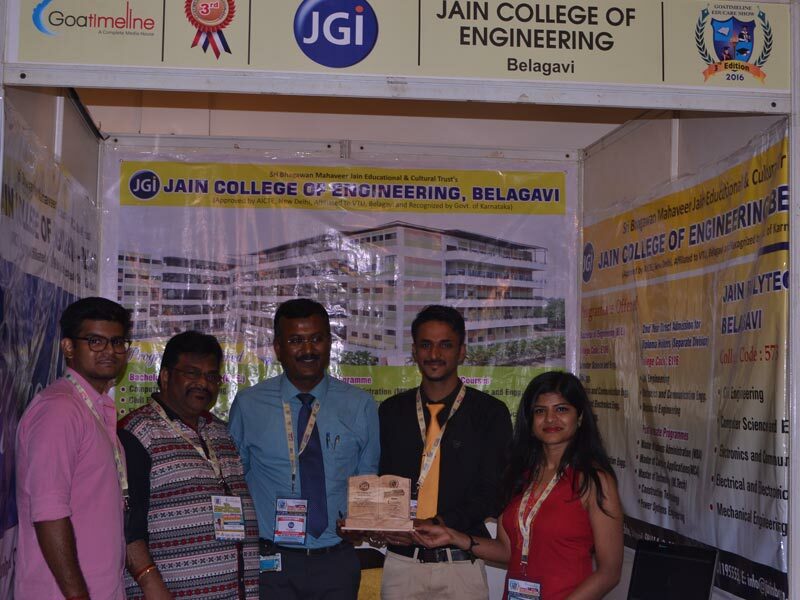 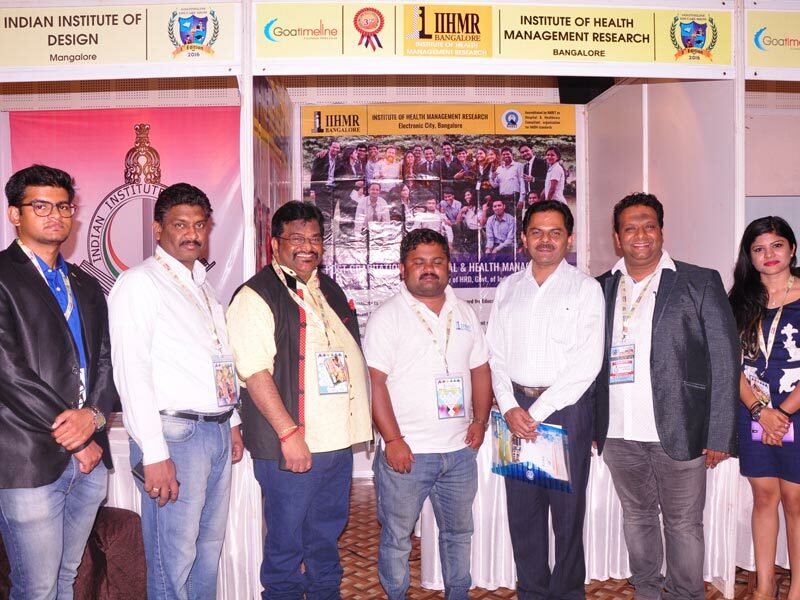 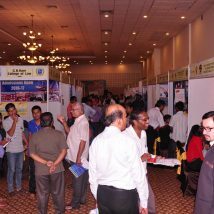 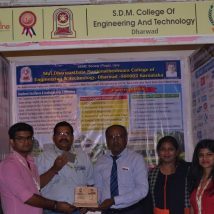 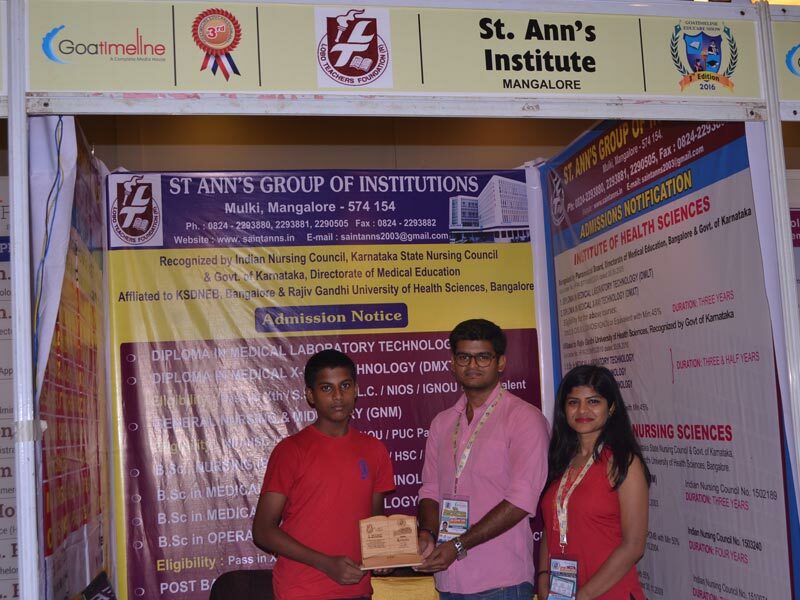 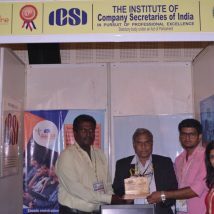 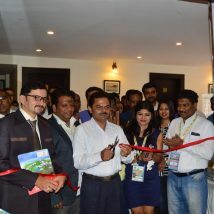 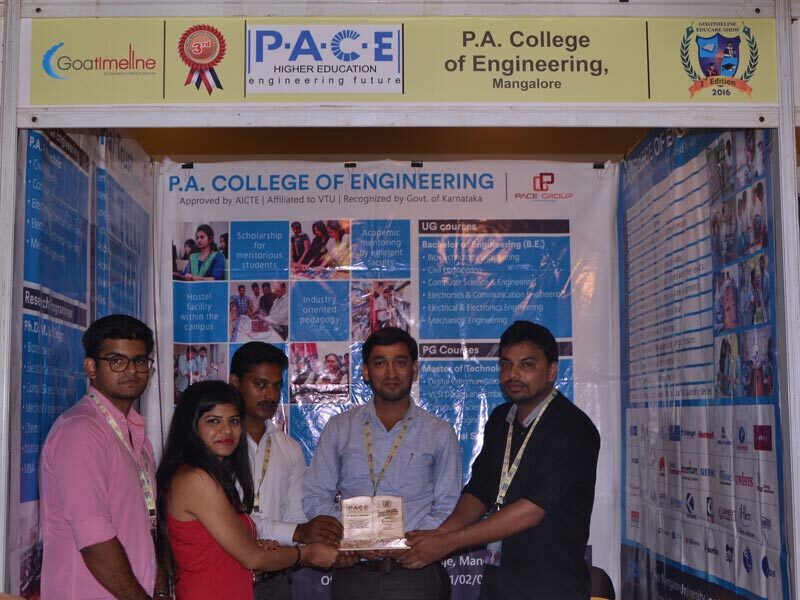 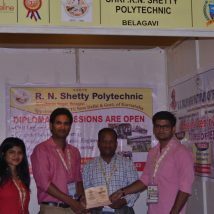 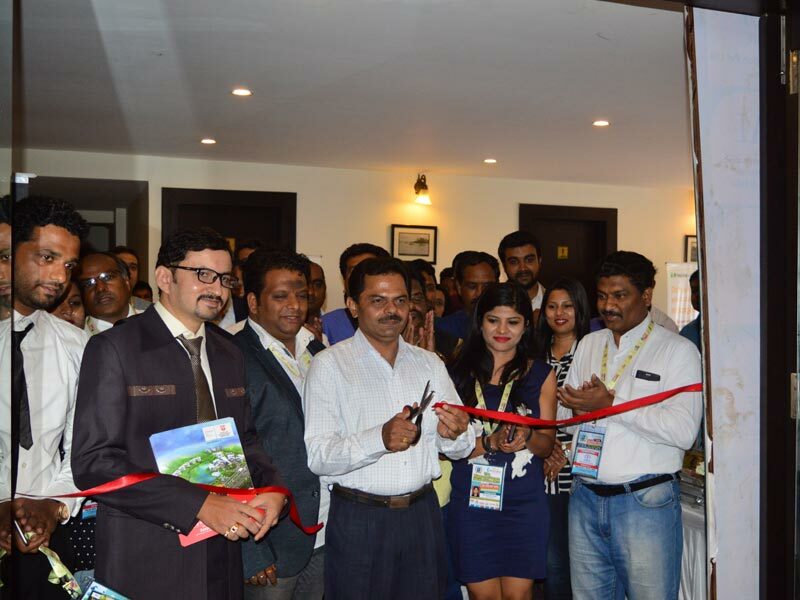 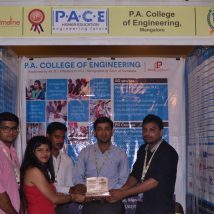 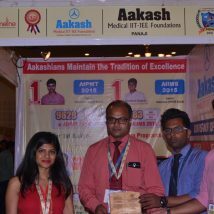 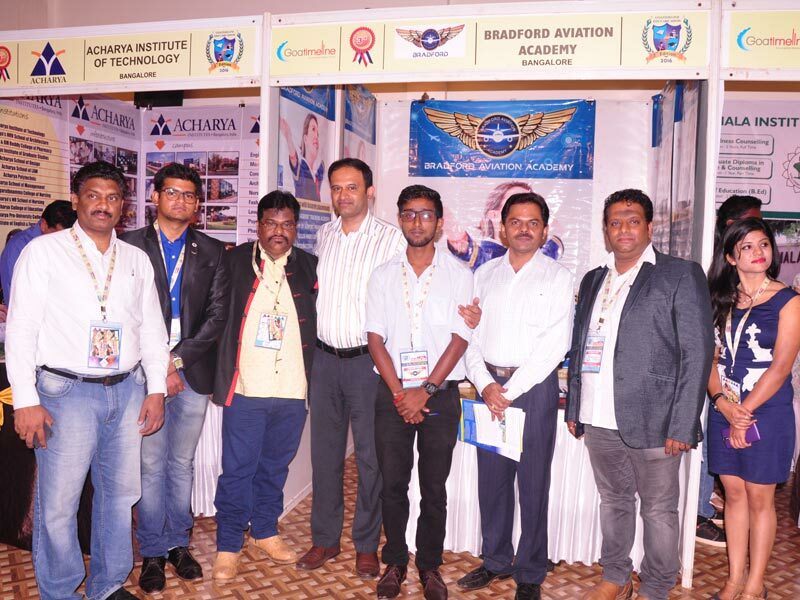 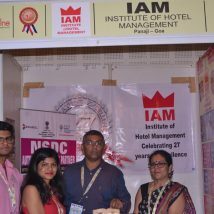 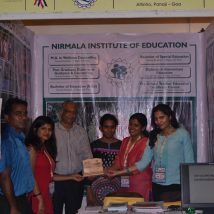 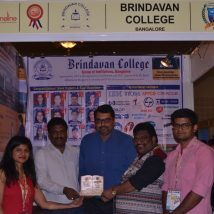 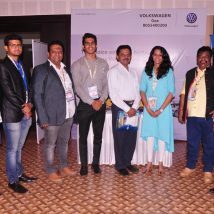 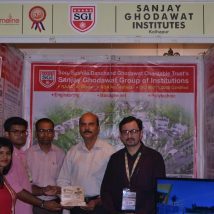 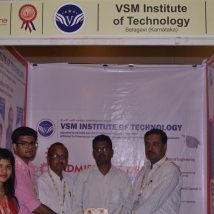 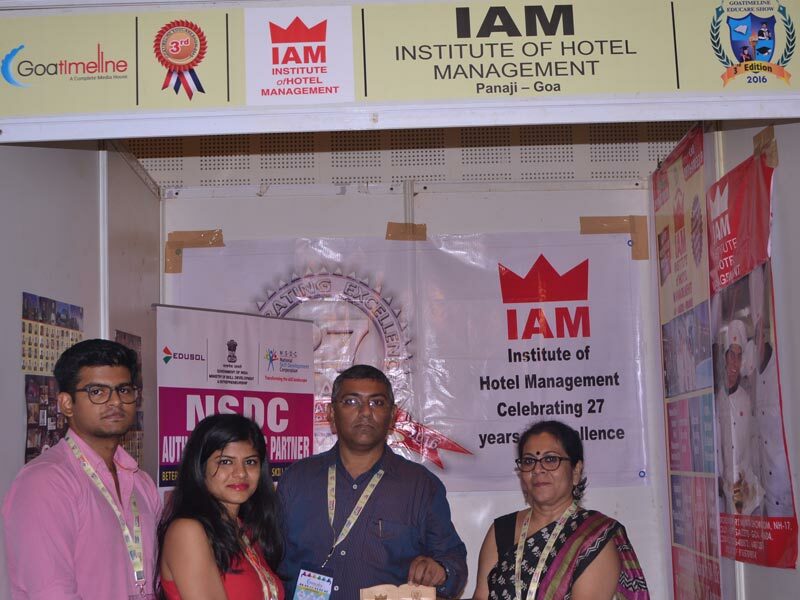 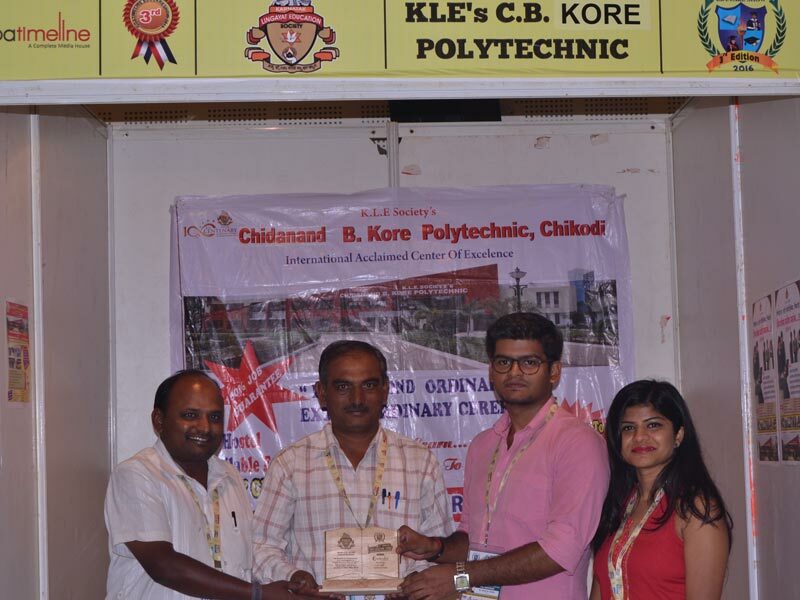 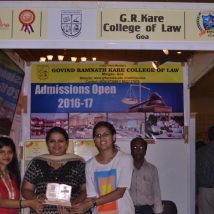 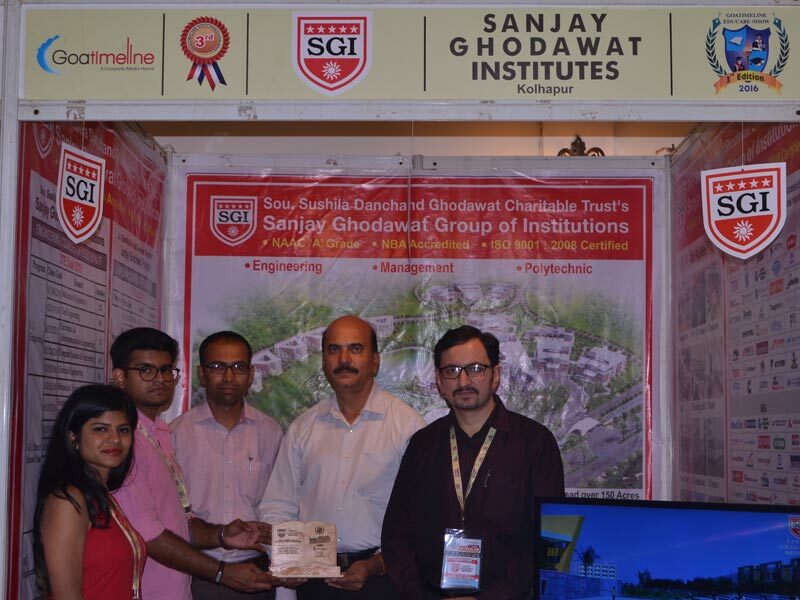 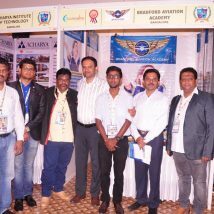 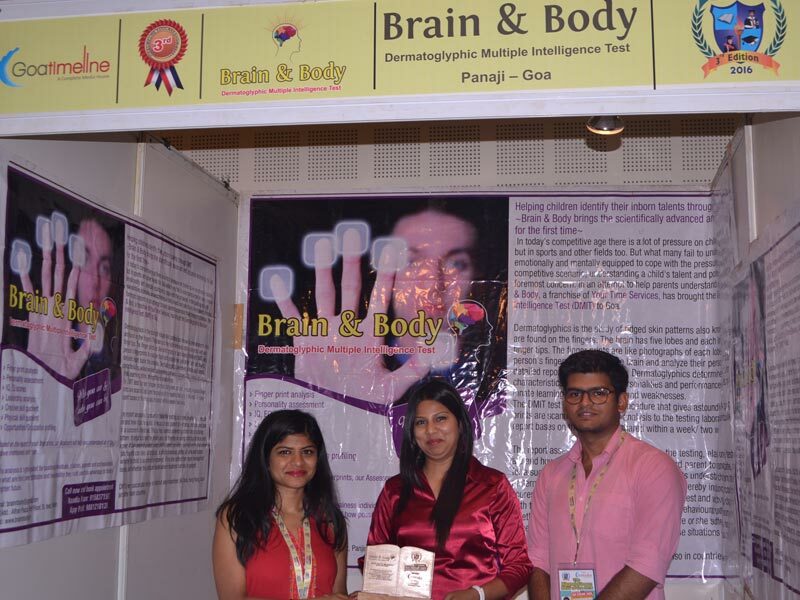 The third edition of Goatimeline Goa Educare Show 2016 was held on 21st & 22nd May 2016 at Panjim Community Centre, Mala, Panaji – Goa. 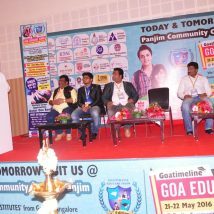 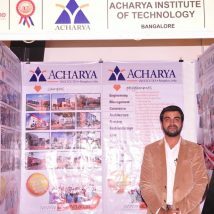 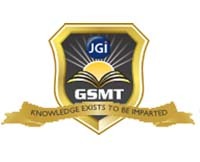 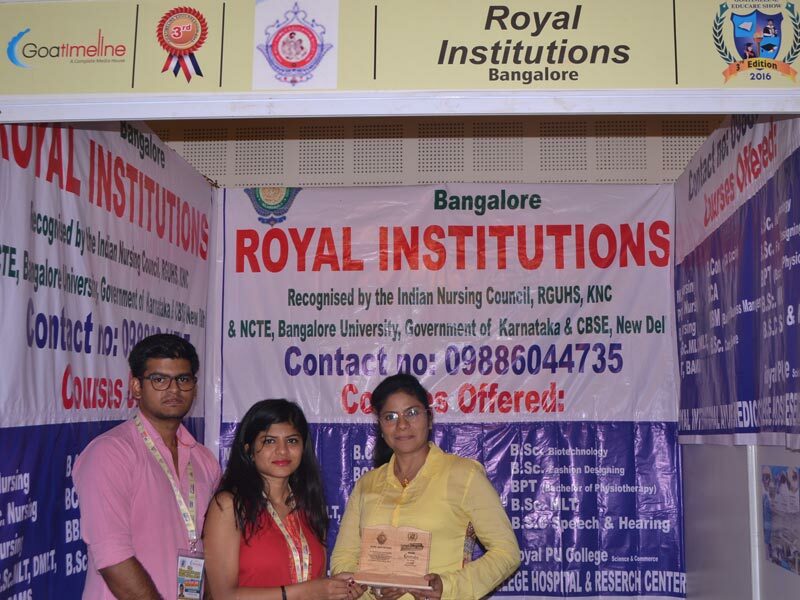 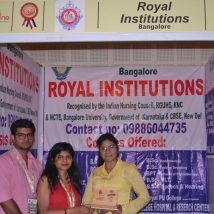 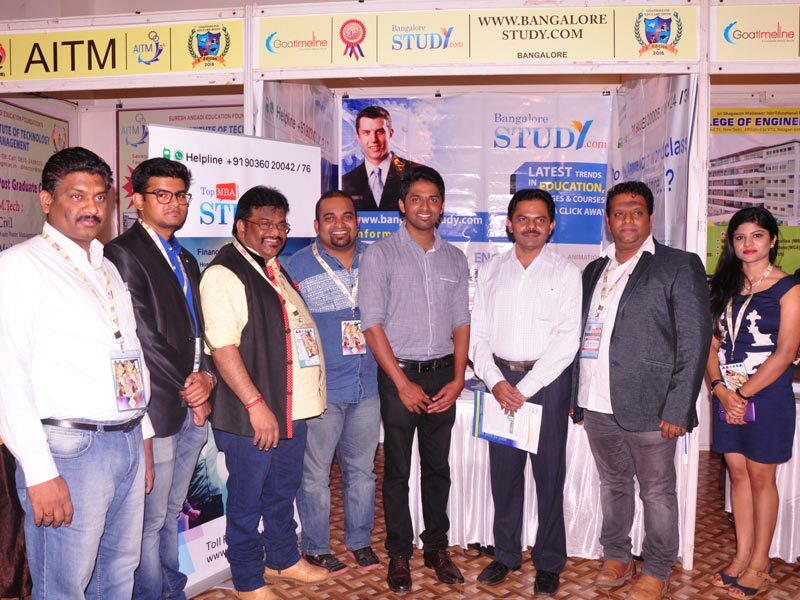 GoaTimeline Group brings forth an excellent opportunity for the students of Goa to explore the realms of higher education and get in touch with various institutes offering quality education in Karnataka, Goa, West Bengal and Maharashtra. 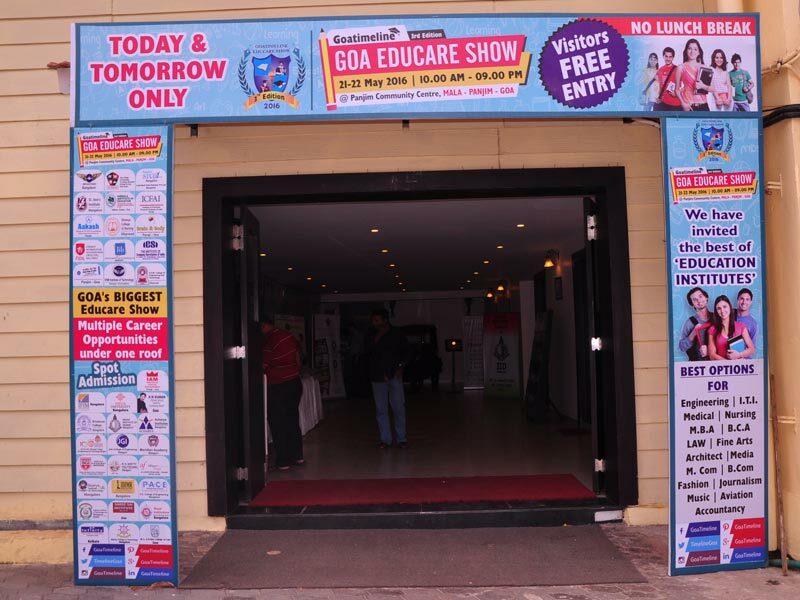 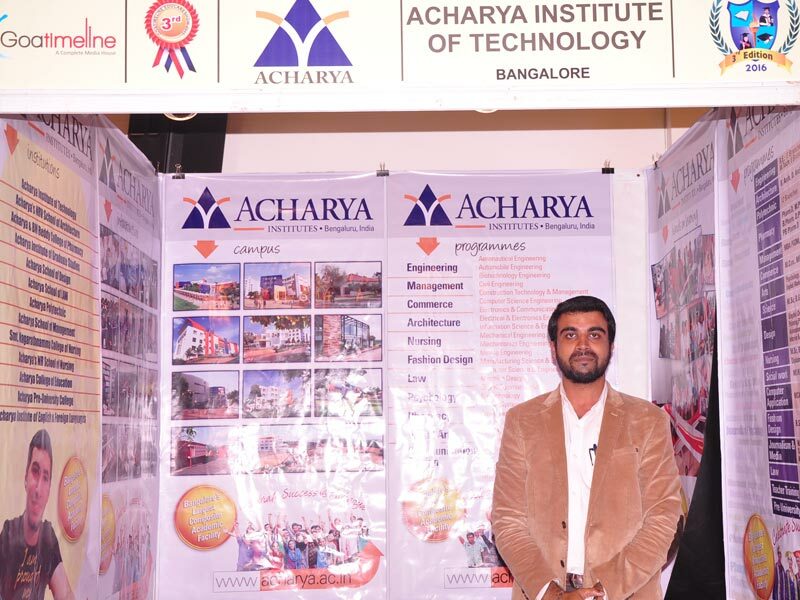 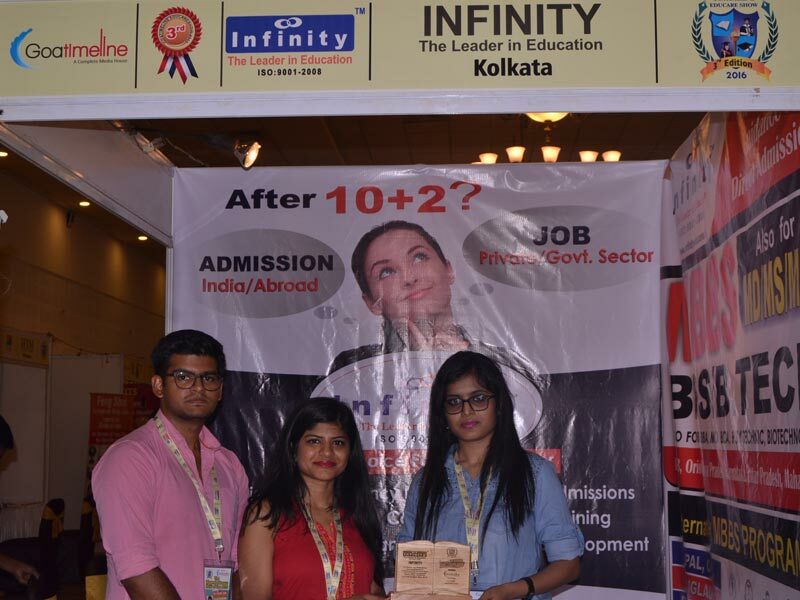 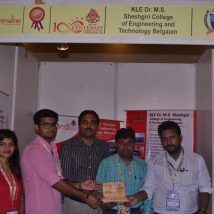 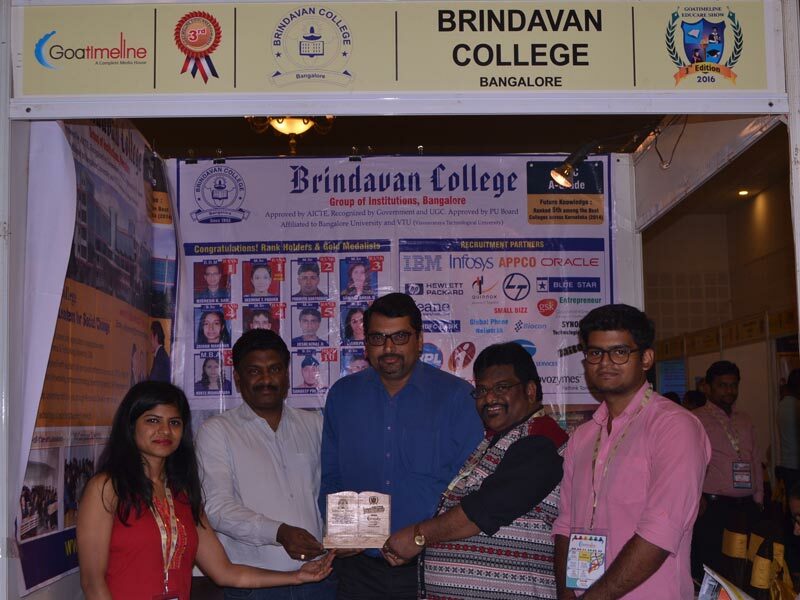 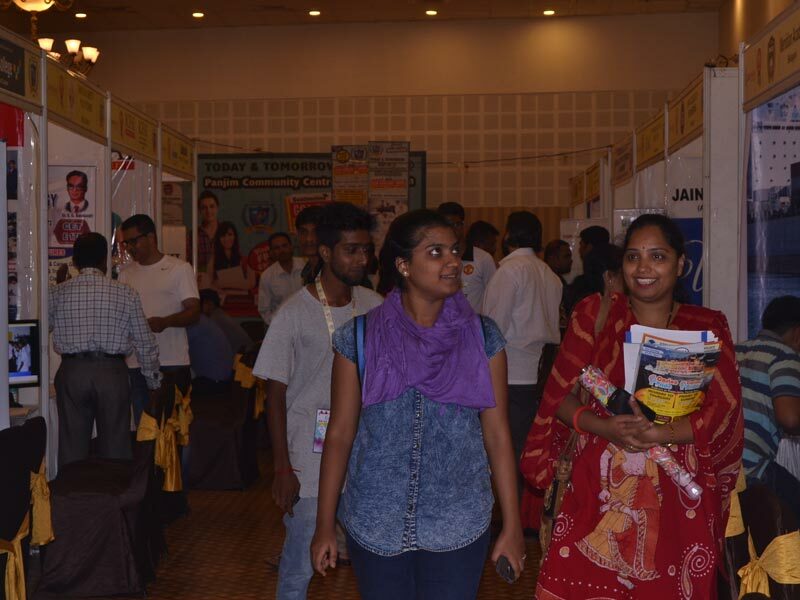 With an aim to bring forth the plethora of opportunities in today’s world, the GoaTimeline “Goa Educare Show – 2016” brings together various educational institutes offering professional and vocational courses, coaching institutes and career counselors under one roof. 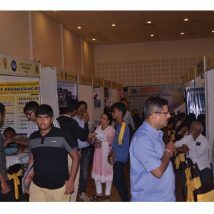 The GoaTimeline Group has brought together 37 exhibitors providing extensive information and consultation about their courses and other facilities. 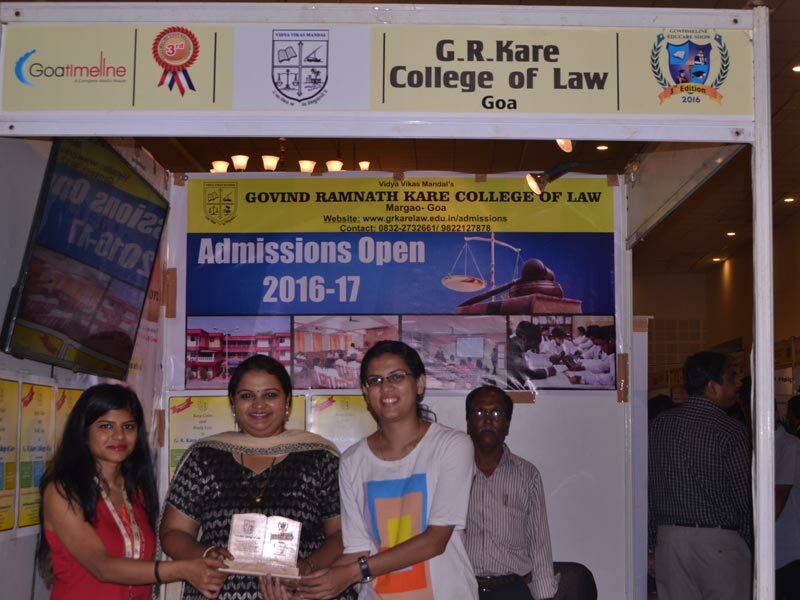 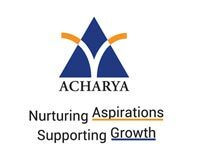 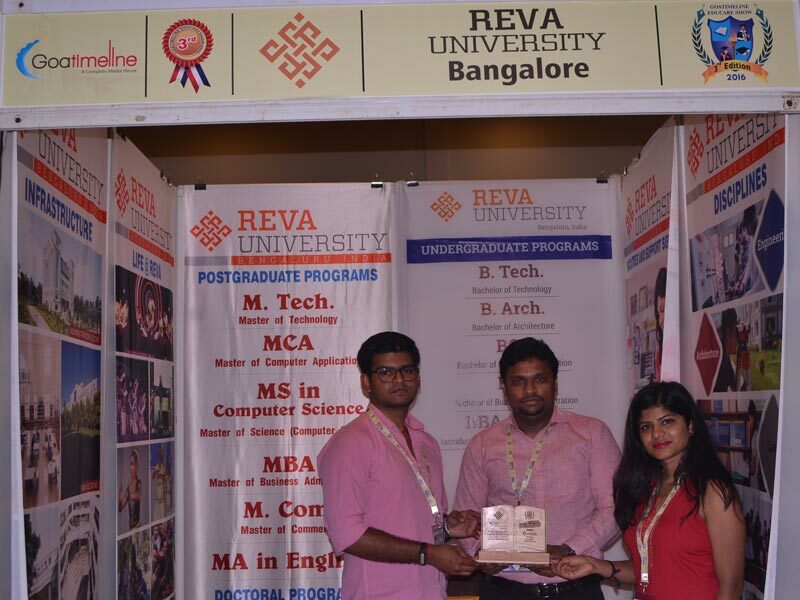 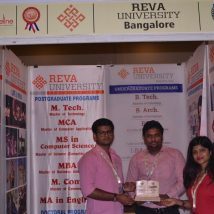 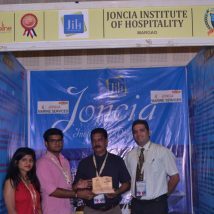 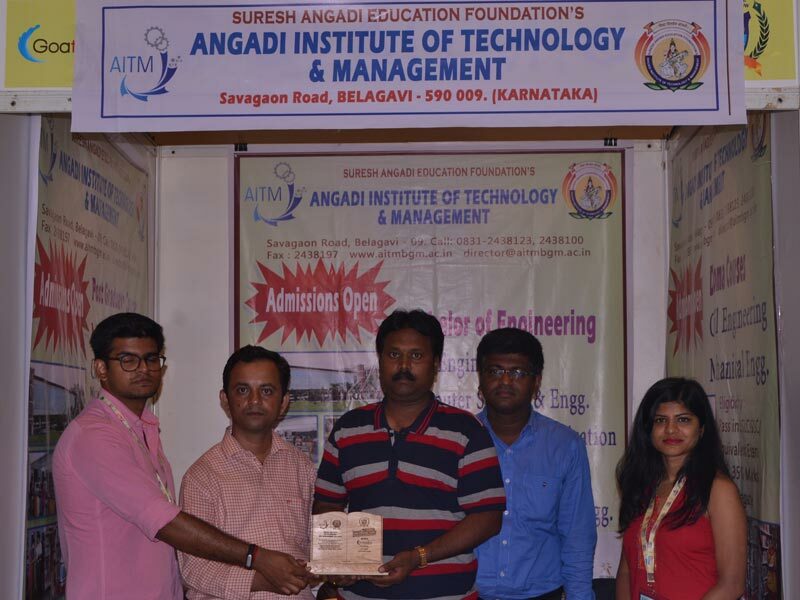 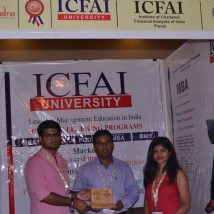 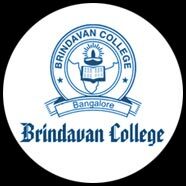 Limited facilities for higher education in Goa does not mean your options are limited. 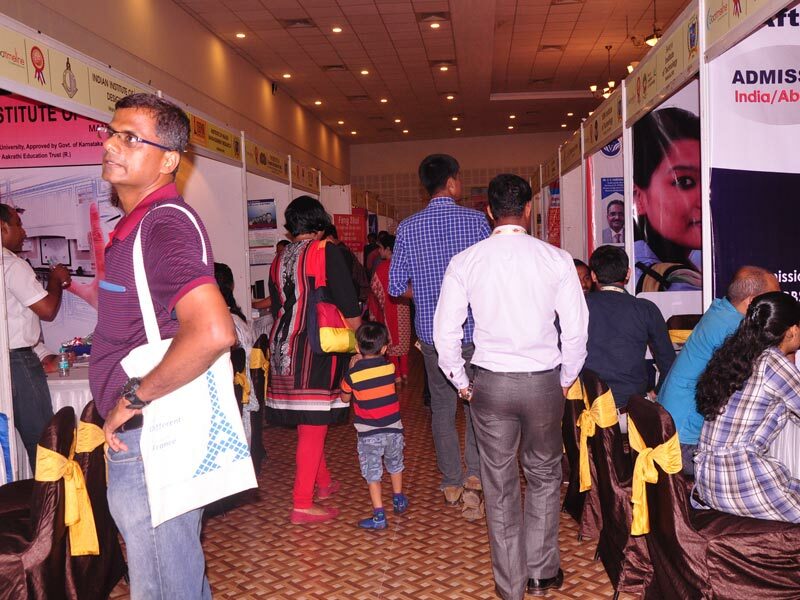 All students and their parents are invited to visit and explore the limitless possibilities that the Education Expo 2016 has to offer. 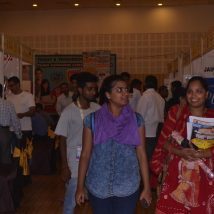 Here are some of the glimpses of the event.